Numero uno film star and Janasena Party President Pawan Kalyan celebrated India’s 71st Independence Day at Janasena office this morning. And now, Pawan received an invitation from the Governor of the Telugu states, Narasimhan. 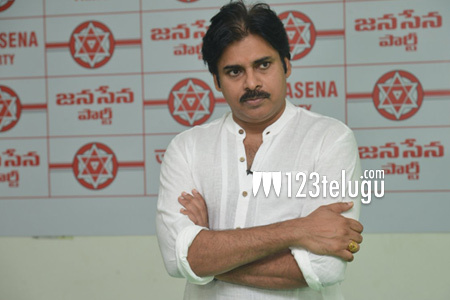 Pawan will be heading to the Rajbhavan this evening to attend a tea party to be hosted by the Governor. AP Chief Minister Nara Chandrababu Naidu and Telangana CM KCR will also be taking part in the get-together, along with several state and national leaders.